171 people want to do this. 70 people have done this. 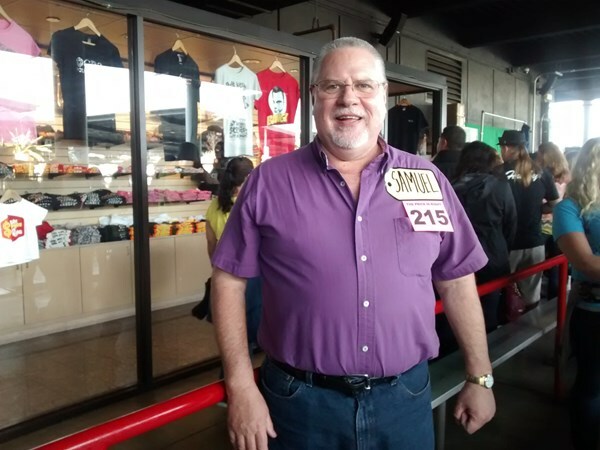 Waiting for the taping of The Price is Right at CBS Television City in Los Angeles on 10/24/2016. Tune in on January 19, 2017 to see if I was asked to "Come on Down".